Construction Hero of the Week! Aitchison Reid Building & Construction Lawyers have worked closely with A.M.J to ensure that we are compliant with relevant laws and legislation within the Constructions Industry. Aitchison Reid have created an award called the ‘Construction Hero of the Week’ in celebration of people and businesses in the building and construction industry showing acts of kindness, giving the industry a good name, being innovative, doing the right thing, giving great customer service, showing integrity and generally showing attributes that should be celebrated.  Which brings us to the next point… A.M.J have been nominated as the Construction Hero of the Week! All of our hard work ensuring that the safety of our clients and workers was our utmost priority and creating a customer service experience like no other, has paid off!